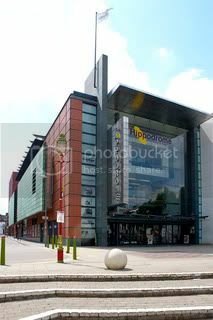 The Birmingham Hippodrome is a theatre situated on Hurst Street in the Chinese Quarter of Birmingham. Although best known as the home stage of the Birmingham Royal Ballet, it also hosts a wide variety of other performances including visiting opera and ballet companies touring West End shows, pantomime and drama. 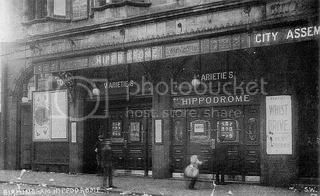 The first venue built on the Hippodrome site was a building of assembly rooms in 1895. In 1899 a stage and circus ring was added together with a miniature of Blackpool Tower (removed 1963) and the enterprise named the “Tower of Varieties”. After failing, this reopened as the “Tivoli” in 1900, finally becoming “The Hippodrome” in October 1903. The current neo-classical auditorium seats 1,900 and was designed by Burdwood and Mitchell in 1924. The exterior of the theatre was substantially rebuilt by Associated Architects and Law and Dunbar-Nasmith in 2001. 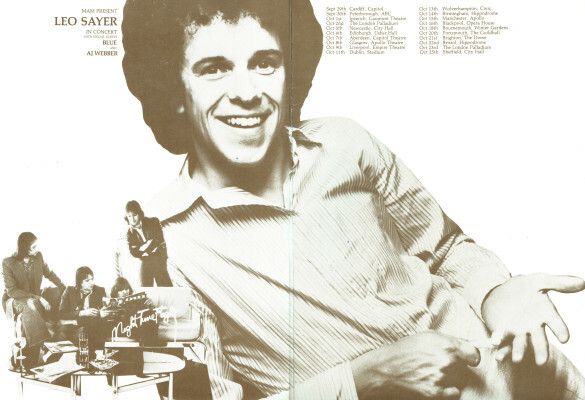 Similar to The Odeon, The Hippodrome also hosted many ‘Package shows’ consisting chart toppers of the the 60′ and 70’s. 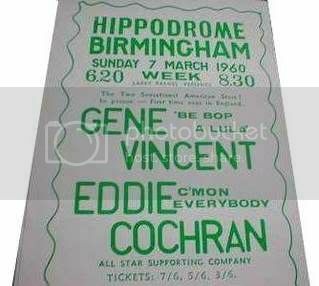 Eddie Cochran,Gene Vincent, The Walker Brothers and many more name too numerous, to remember, appeared here. I met John Walker of The Walker Btothers, outside the foyet, and what a nice fella he was! Wasn’t impressed with Dark Side when I first heard the album, but became a serious convert to it after Pink Floyd’s live performance at the Hippodrome in December ’74. Also saw “Australian Pink Floyd” at the NIA a couple of years back. Kangaroos replaced pigs – a brilliant night. anyone else remember the Incognito Club under the Hippodrome? Had some great Saturday afternoons there back in the 70’s when the Steve Gibbons Band – pre real fame – were residents (Speed Kills etc.). Recall it was the only bar in Brum that stocked Newcasle Amber – a few of these and I found I couldn’t speak and my legs stopped working for some reason! 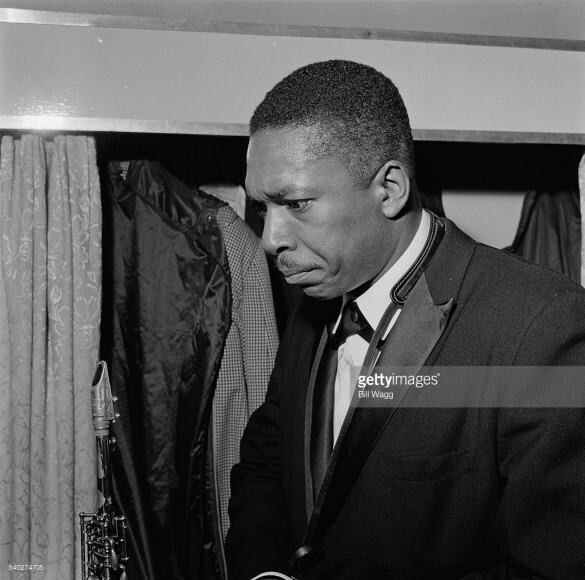 BB King played on 13/10/1986. Support was Love And Money. When BB walked onstage and started singing I saw his chubby fingers and thought that there was no way he was going to be able to play anything meaningful. He soon shut me up….. Saw several tours here which featured The Who, Simon & Garfunkel, The Small Faces, The Crazy World Of Arthur Brown, The James Gang (Joe Walsh on guitar), Gene Pitney, Lulu, Peter & Gordon and Iggy Pop (David Bowie on keyboards). Interesting to read you saw The Small Faces there in Nov 68. I’m writing an article about the magic bus tour which would have included this gig: Free/Yes, Mindbenders, Cocker, Arthur Brown and The Who PLUS Small Faces.17th November 1968. I would be interested to hear your recollections of this event. I’ve interviewed fans about the next gig at Newcastle City Hall on 18th Nov ’68 plus varous band members. Let me know about an interview/chat. I saw The Smiths there on March 17th. Now, I am a dedicated Smiths fan and have seen them many times live, in different venues around the country. However, they seemed totally out of place in the Hippodrome. The sound was good and the setlist was fine but the band didn’t seem to be enjoying themselves. 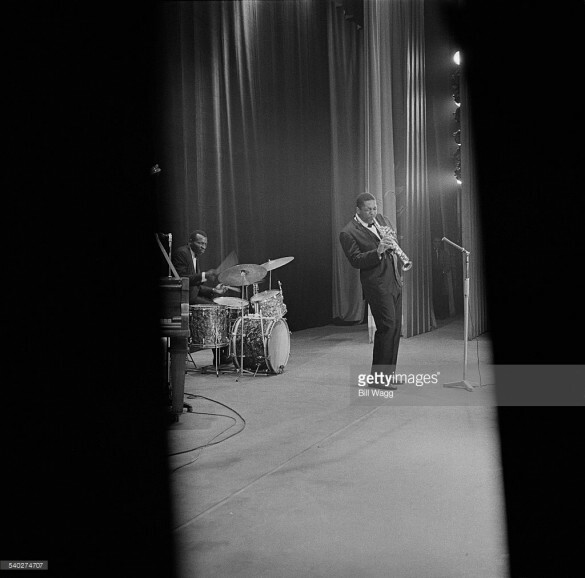 It is a seated venue and I was in the second row. The audience were extremely well behaved, with no stage diving and only gentle applause between each song. The band cheered up a little when an excited female fan yelled out ‘Oy Morrissey, show us your belly button!’ Morrissey duly obliged, to the delight of many in the theater. 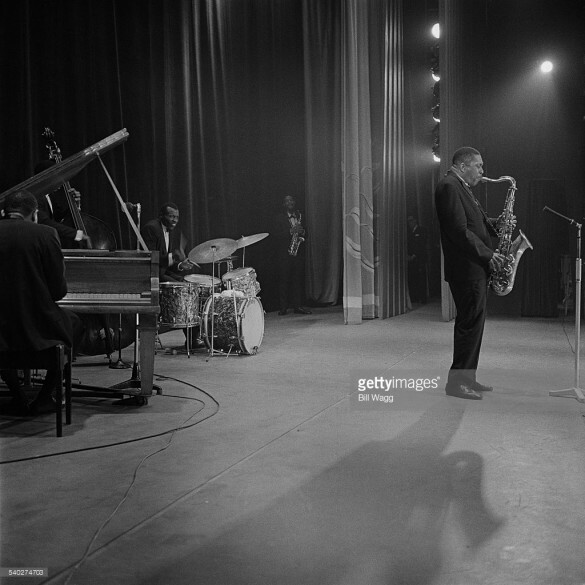 However, the band were much better when they can interact with the audience. 12 months later I saw them at the Civic Hall in Wolverhampton – & that is one of the most powerful live performances I ever saw.